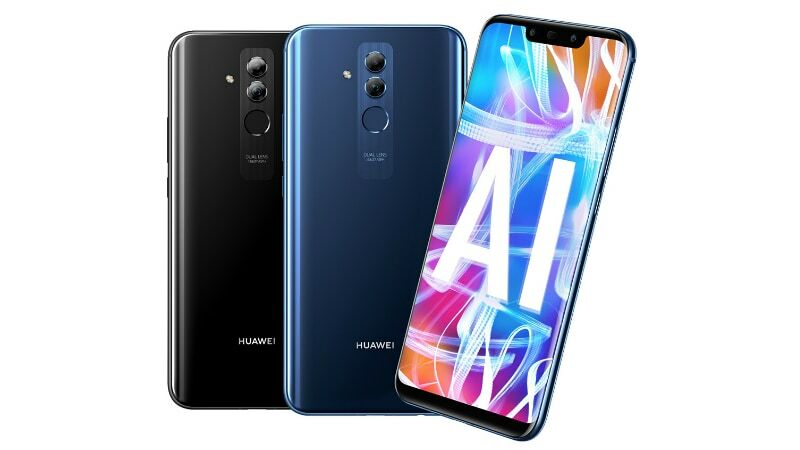 alaTest har samlet og analysert 58 anmeldelser av Xiaomi Pocophone F1 / Poco F1. Gjennomsnittlig rangering for dette produktet er 4.4/5, sammenlignet mot en gjennomsnittlig rangering på 4.3/5 for andre Mobiltelefoner. Vi analyserte bruker- og ekspert rangeringer, produktalder og flere faktorer. 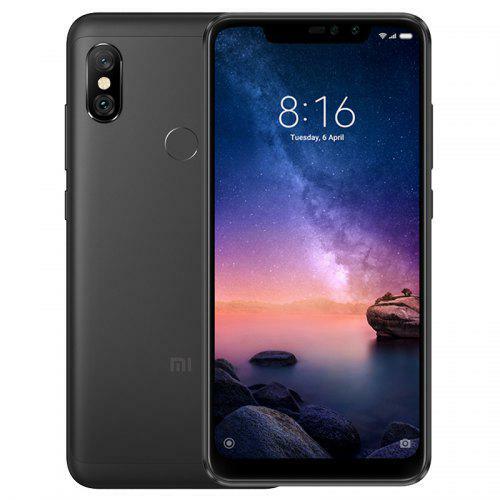 Sammenligned med andre Mobiltelefoner blir Xiaomi Pocophone F1 / Poco F1 tildelt en total alaScore™ på 95/100 = Utmerket kvalitet. The big-battery phone from Xiaomi off-shoot, Poco, crams in a Snapdragon 845 processor at an affordable price (circa $300). But what's it really like? POCO F1 does not only kill all phones in the segment but also kills Xiaomi's own Mi A2. Pocophone F1 specifications: The best phone you’ve never heard of? The Pocophone F1 has flagship specs at a fraction of the price, so what's the catch? We’ll update this piece when we have official UK pricing. Xiaomi's new Pocophone F1 is here with flagship specs at an almost budget price. Find out what it's like in our full review.